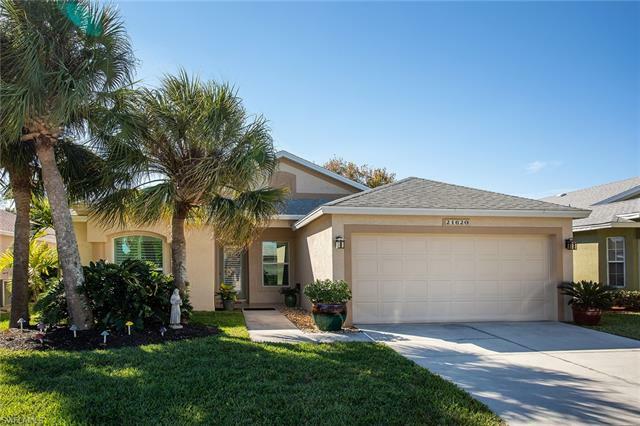 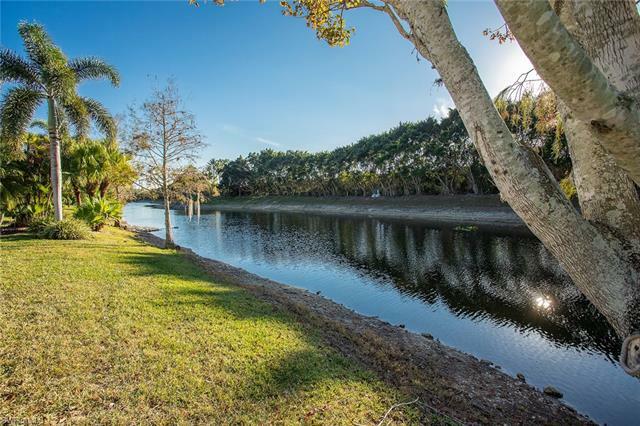 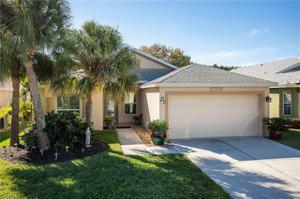 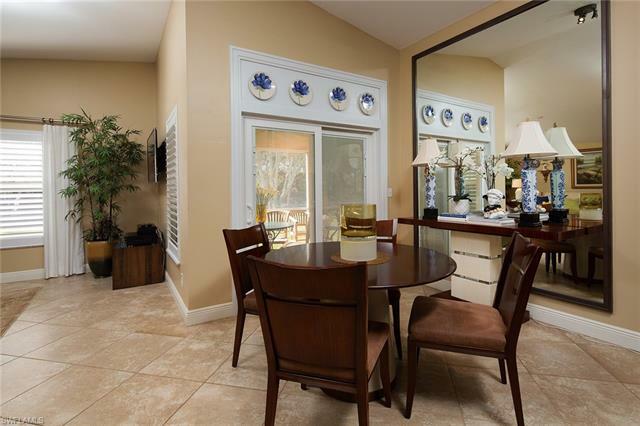 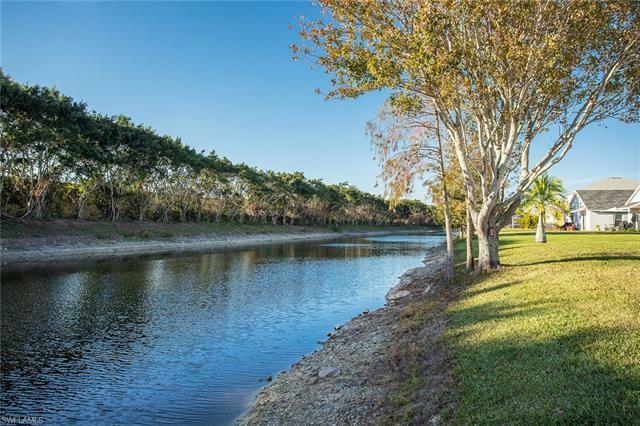 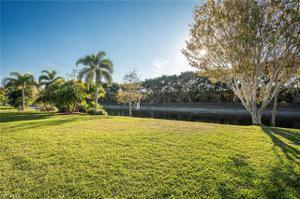 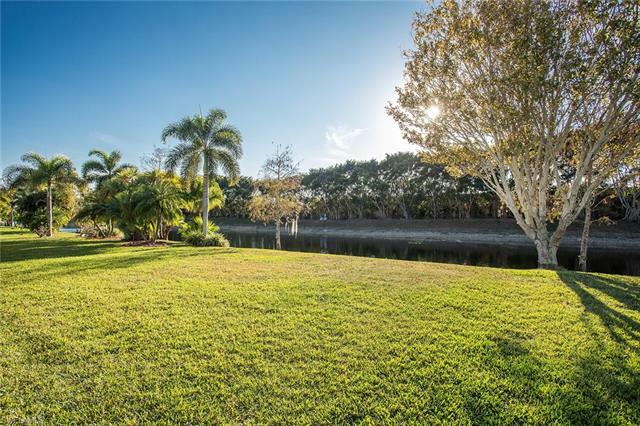 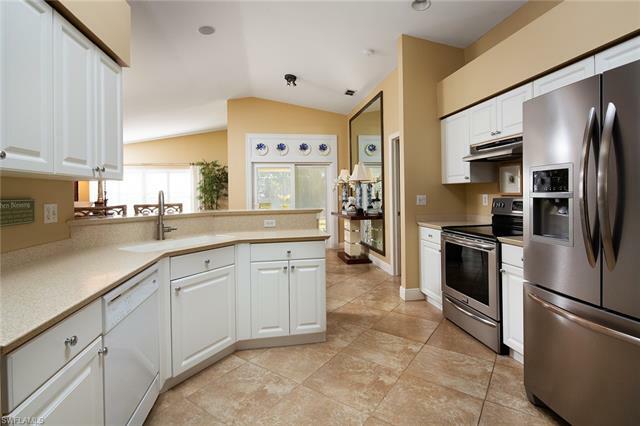 Meticulously maintained 2 bed plus den, 2 bath single family home situated in Stoneybrook, a premier gated community in Estero. 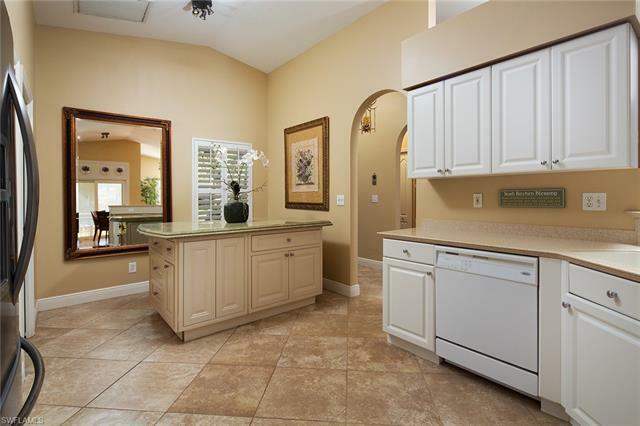 This charming home is bright and airy with vaulted ceilings and a flowing floor plan. Well-appointed kitchen has a cozy breakfast area, stainless steel appliances and ample counter and cupboard space. 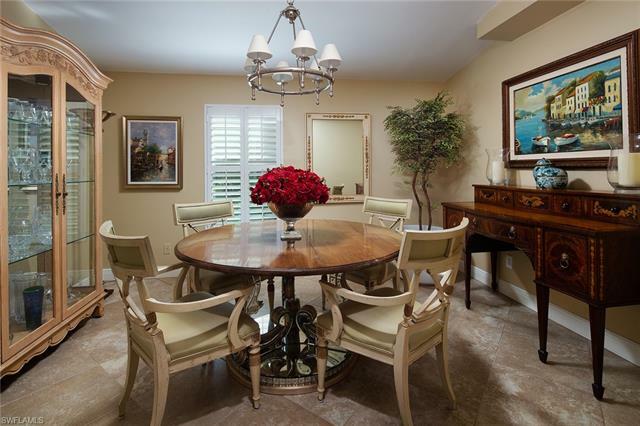 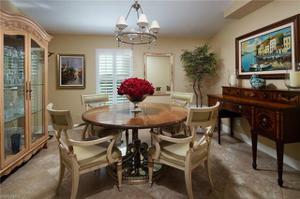 The living room and formal dining room offer elegant space for entertaining. 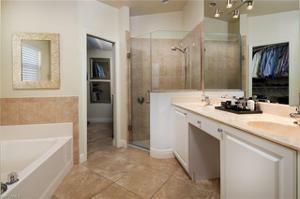 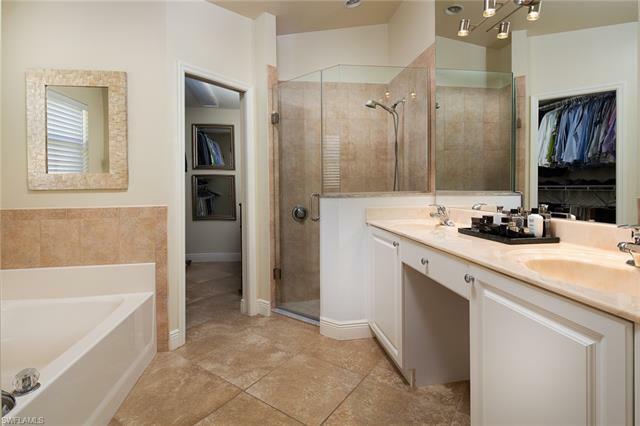 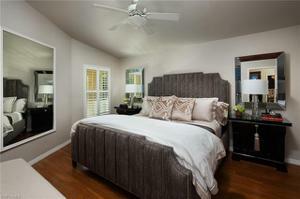 The spacious master suite has a walk-in closet & master bath has a large tiled shower and soaking tub. 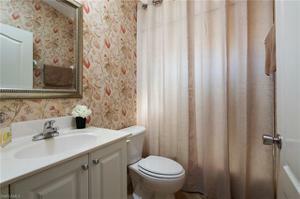 Guests will enjoy an additional bedroom and full bath. 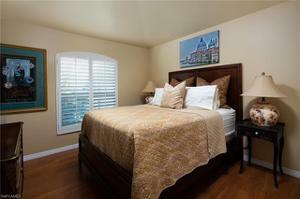 The home has diagonal tile throughout and hardwood flooring in both bedrooms. 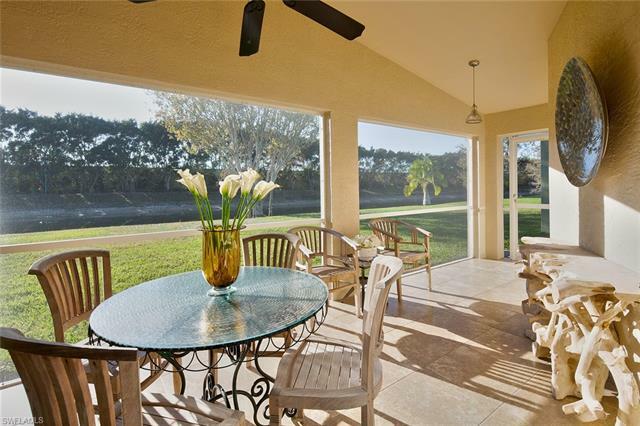 Sliding glass doors from the kitchen lead to a screened lanai with tranquil lake view and west exposure. 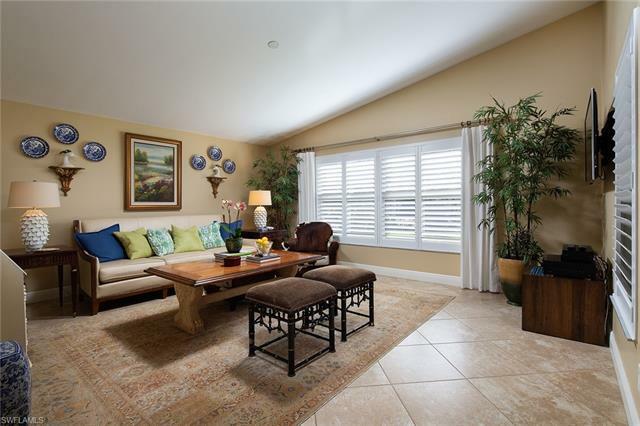 Other features include plantation shutters, hurricane impact windows and 2 car garage. Very low HOA fees. Stoneybrook has an impressive list of amenities and a public golf course. Conveniently located to shopping, dining, Gulf of Mexico and airport.